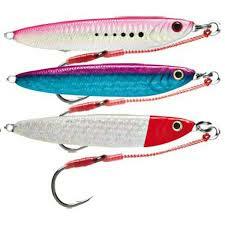 Experience Jigging from 40m to 150m or even deeper on the Drop-off. Experienced crew and good Jigging spots. With hard work, you will get rewarded by a wide variety of fish species: Groupers, Snappers and Barracudas… Make sure you fish your local unforgettable “Bourgeois”.